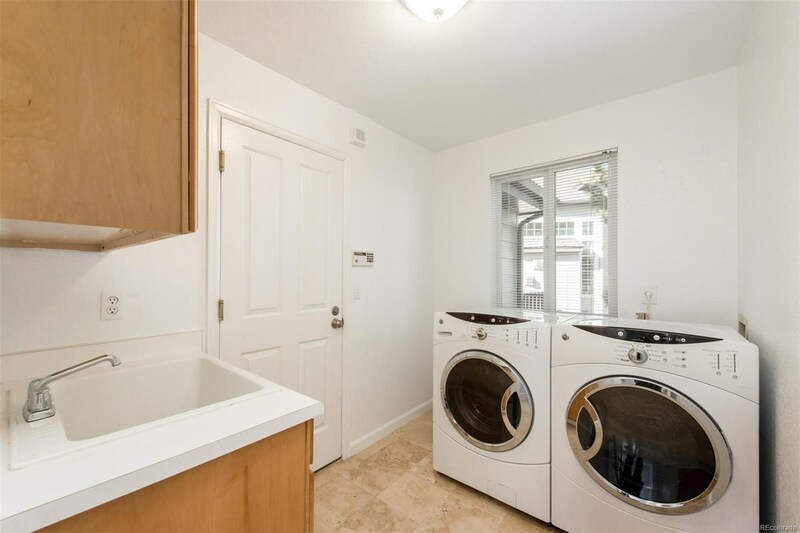 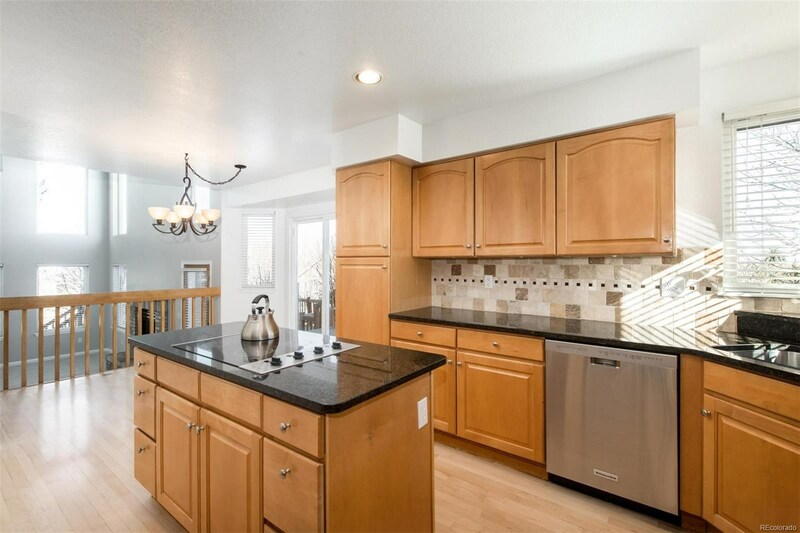 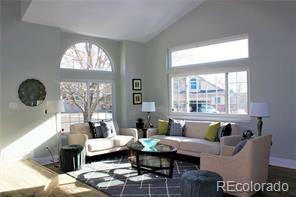 Immaculate, updated home filled with natural light, located in a private cul-de-sac! 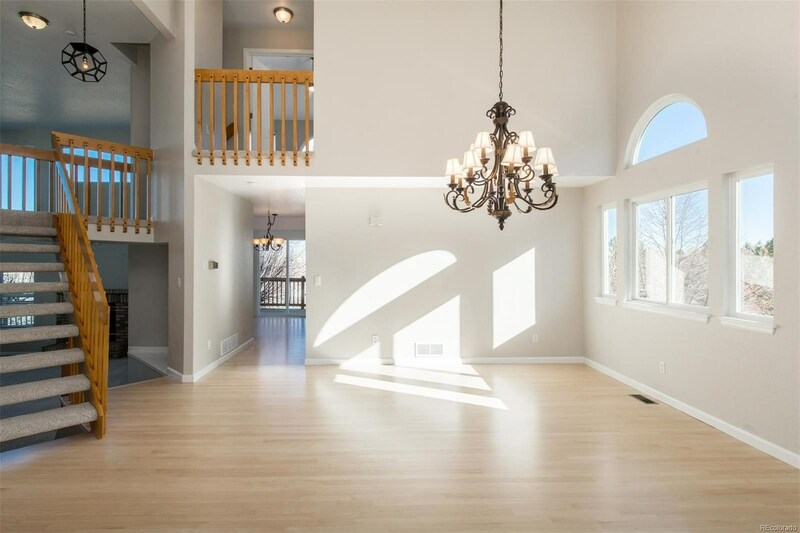 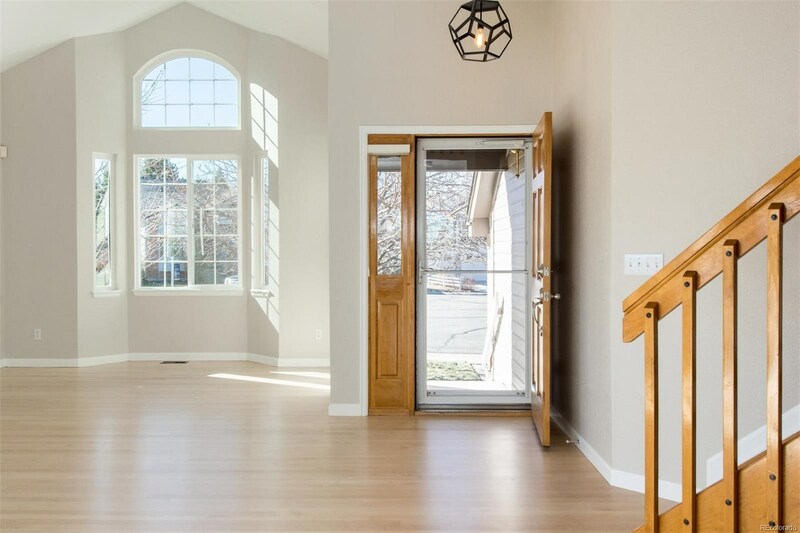 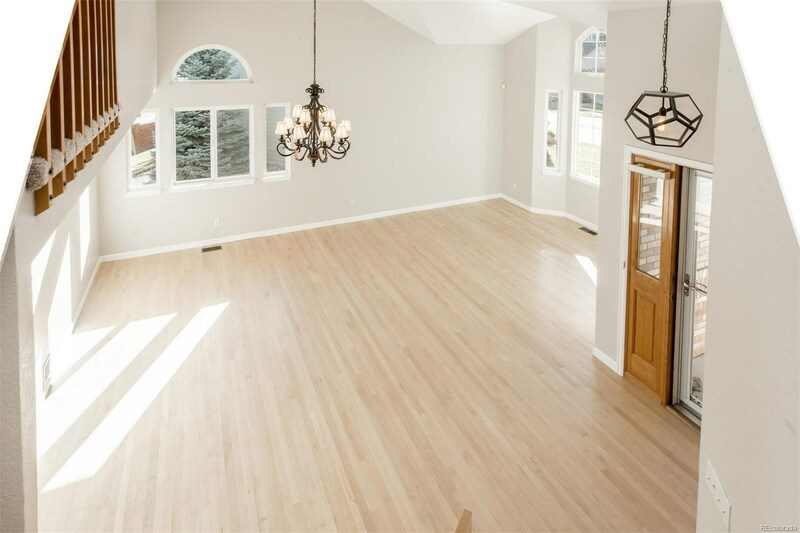 Vaulted entry, living and dining rooms with wood flrs welcome guests. 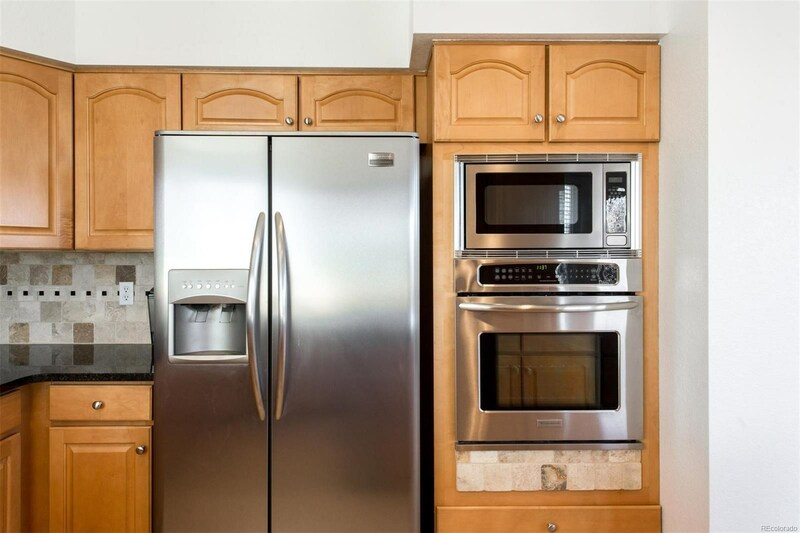 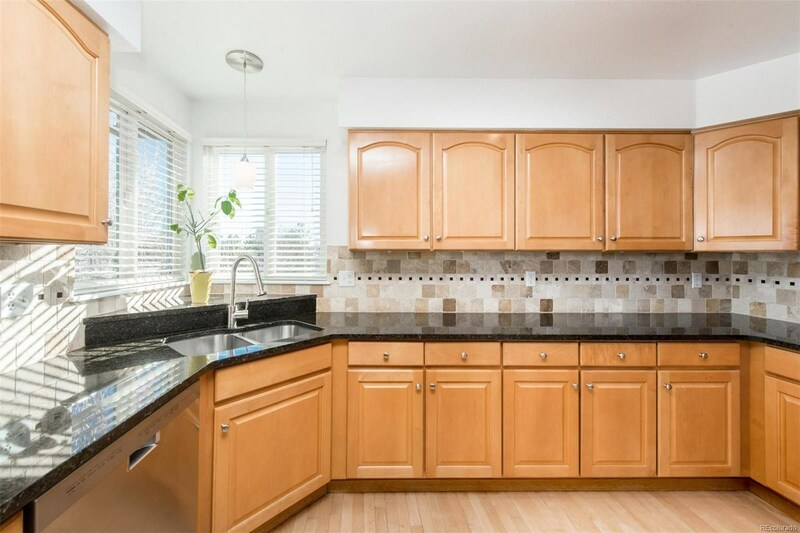 Updated kitchen - island, granite, natural stone, stainless steel appliances, eating space, desk and access to a wonderful deck and views, perfect for outdoor entertaining! 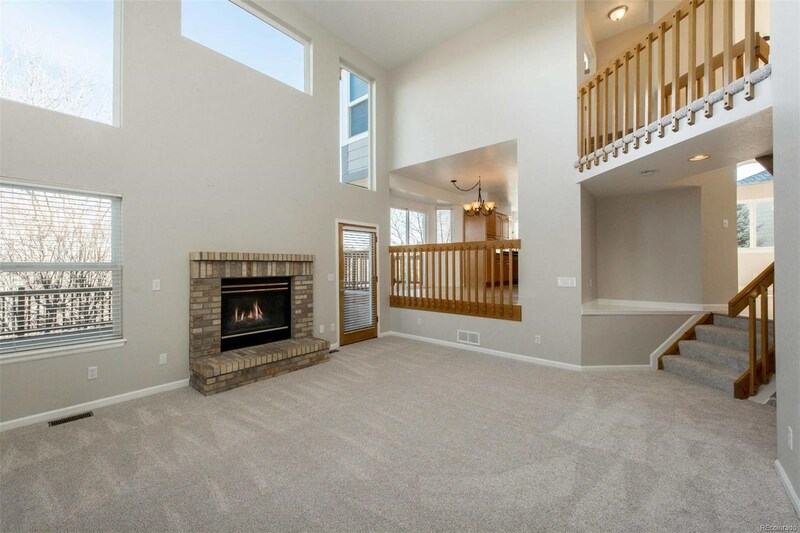 Spacious family room with fireplace. 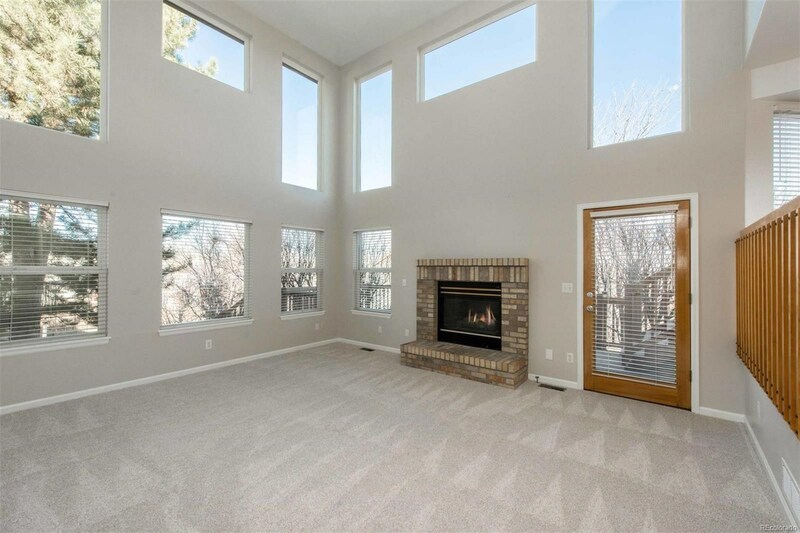 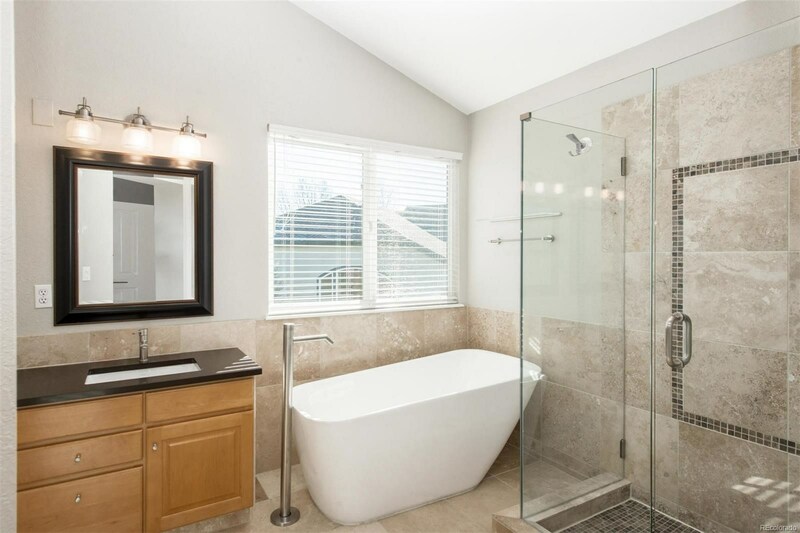 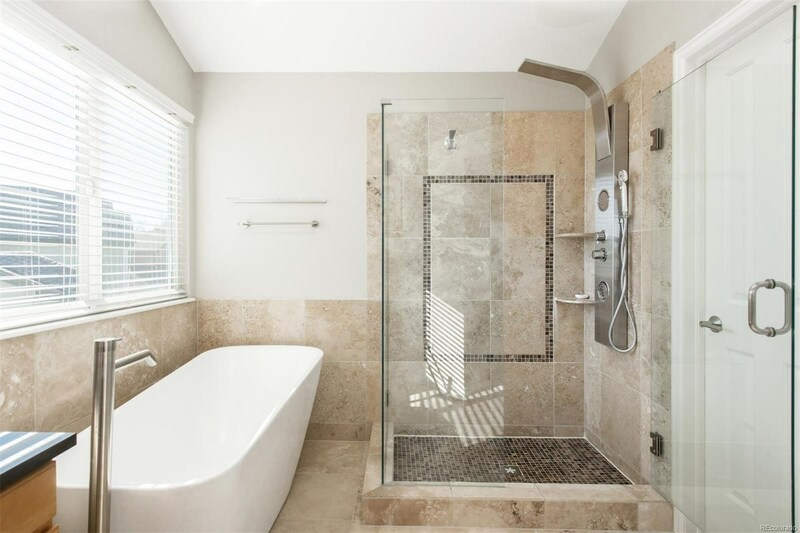 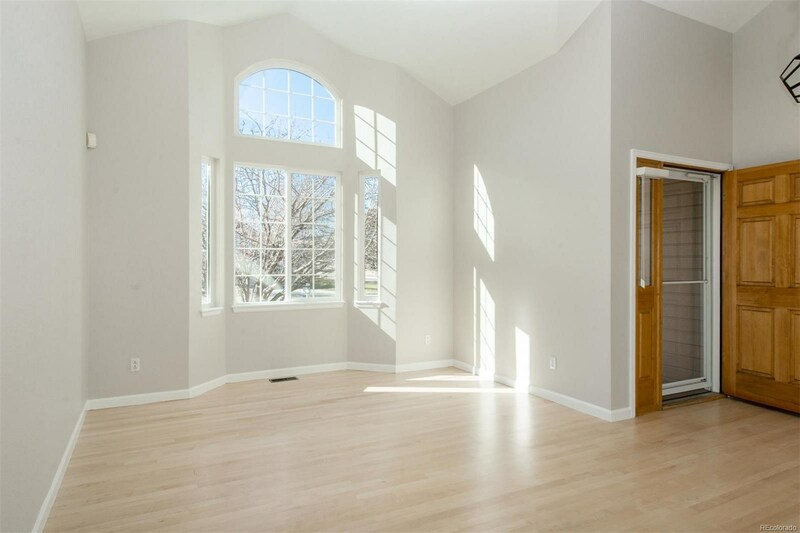 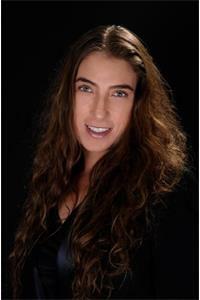 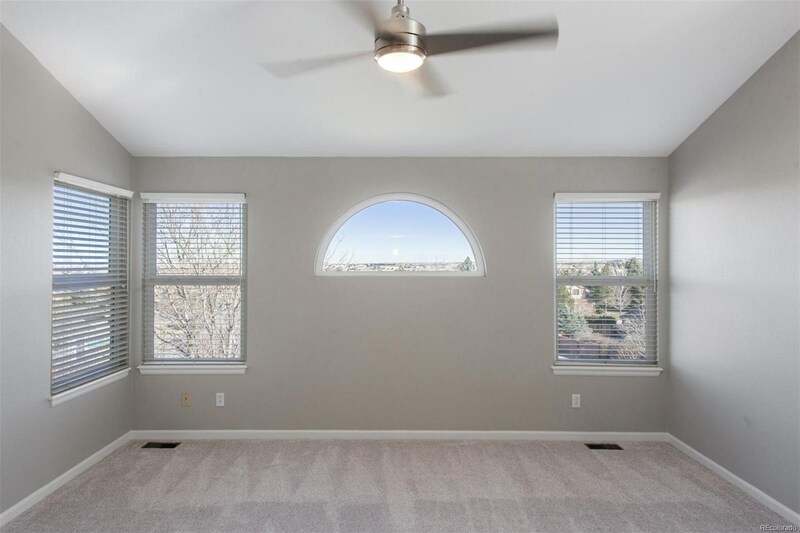 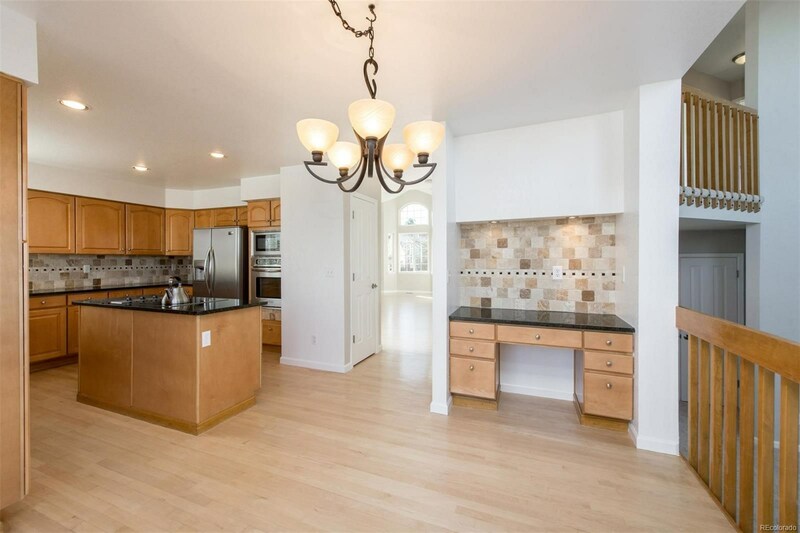 Master bedroom has views and a completely remodeled 5 piece master bath with walk-in closet. 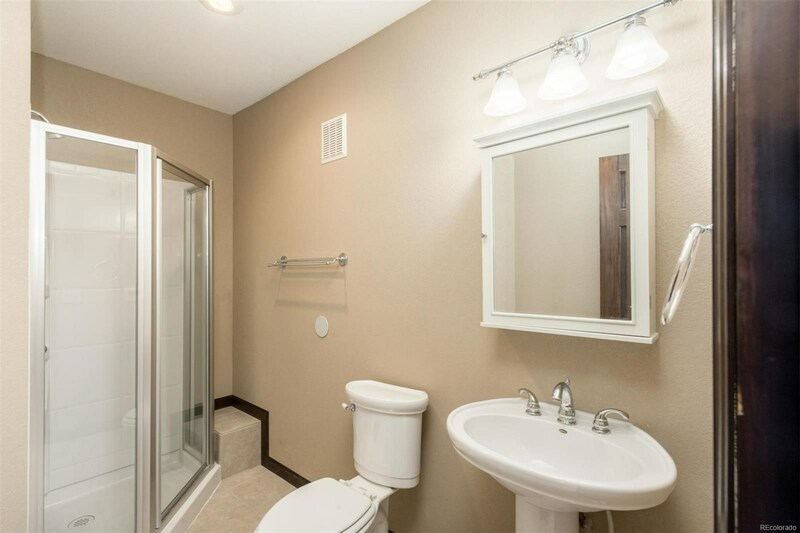 2 additional bedrooms and full bath complete the upper levels. 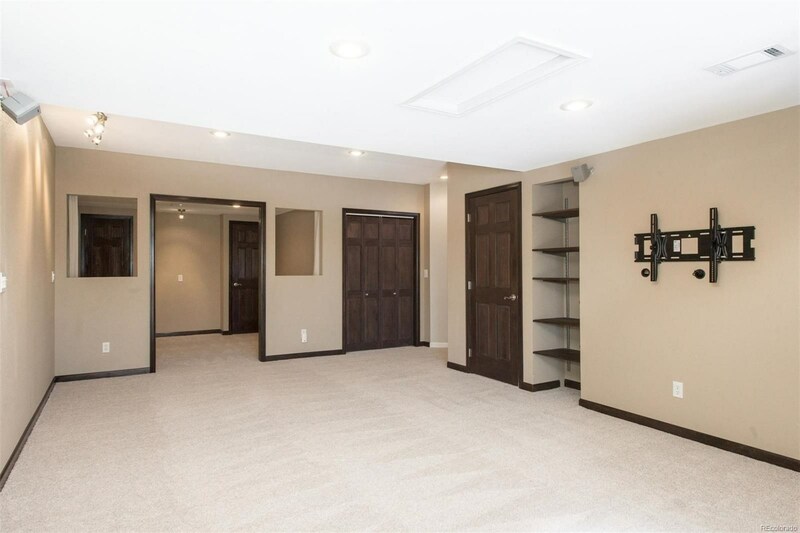 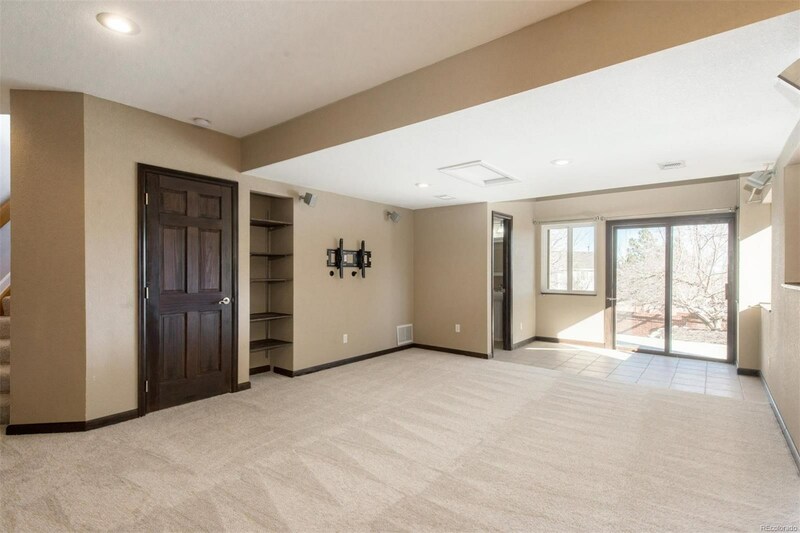  Walkout basement with recreation area, office/craft space and ¾ bath. 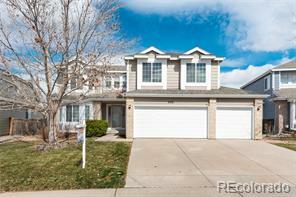 Outside, enjoy the private, large deck, indoor/outdoor kennel, and fully fenced yard. 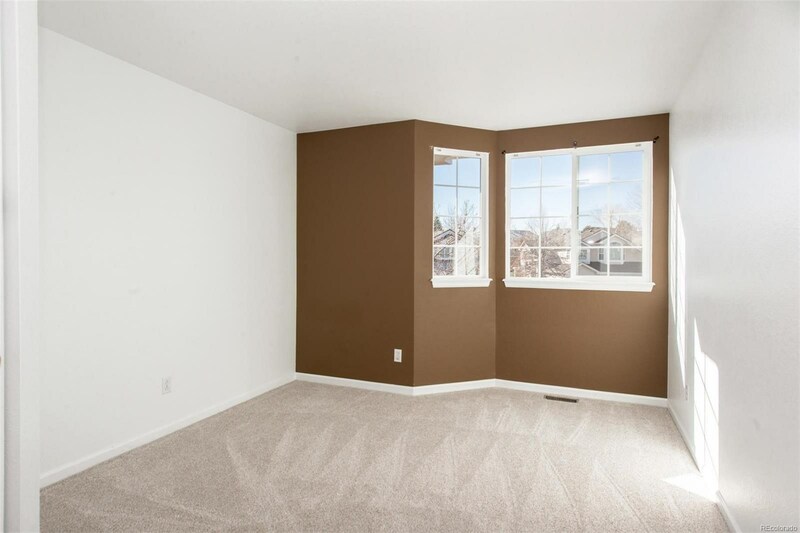 3 car garage, new garage doors, new interior paint and carpet, sprinkler system, and many other features. 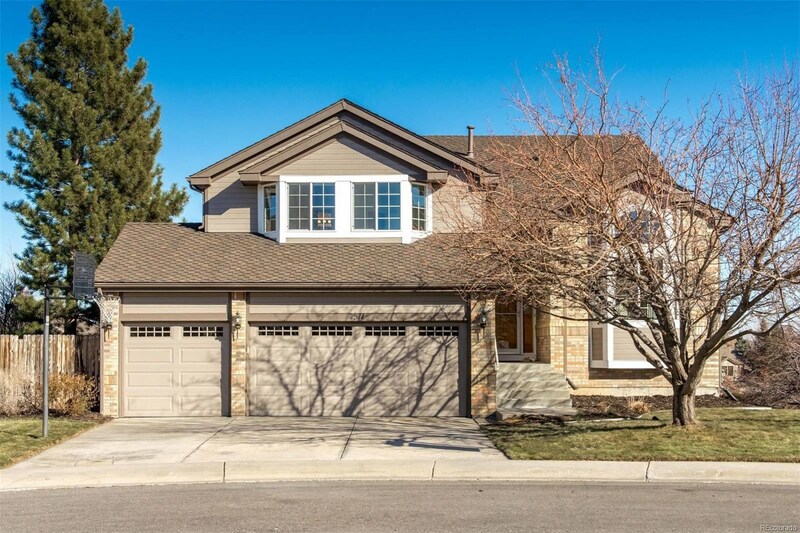 Amazing location, perfect for every lifestyle: Walking and biking distance to schools, golf, parks and trails. 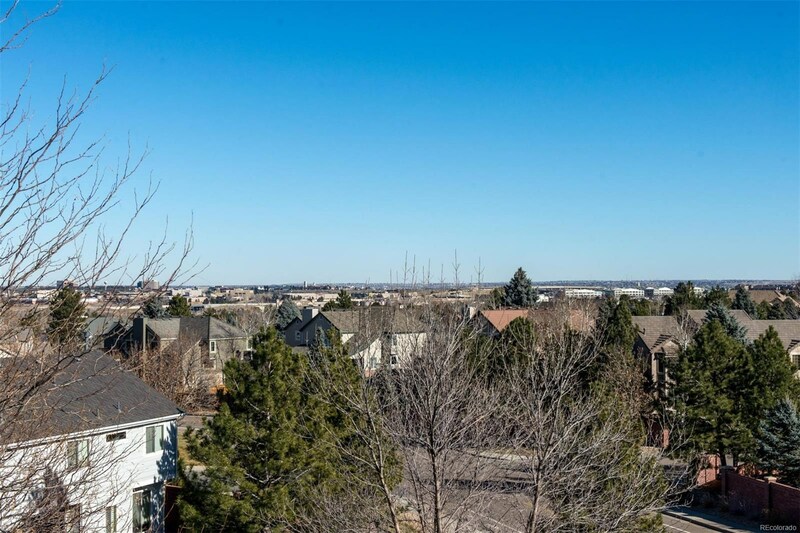 Easy access to shopping, restaurants, DTC, Denver and DIA. 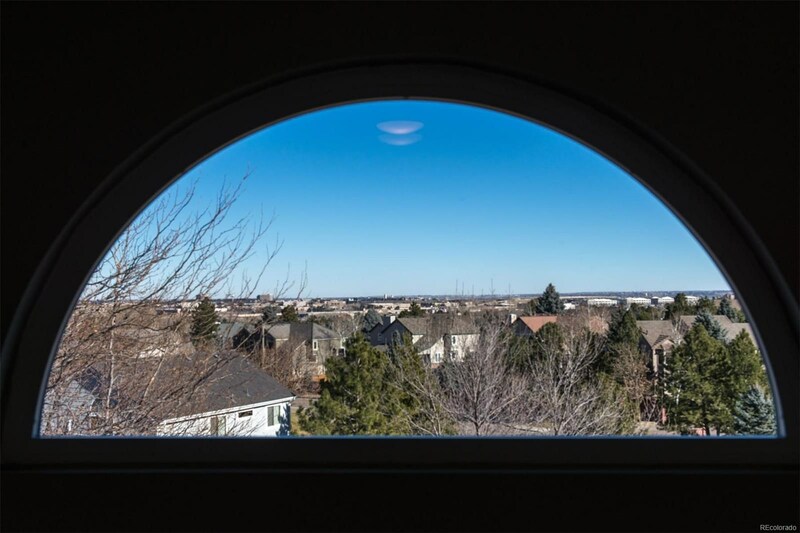 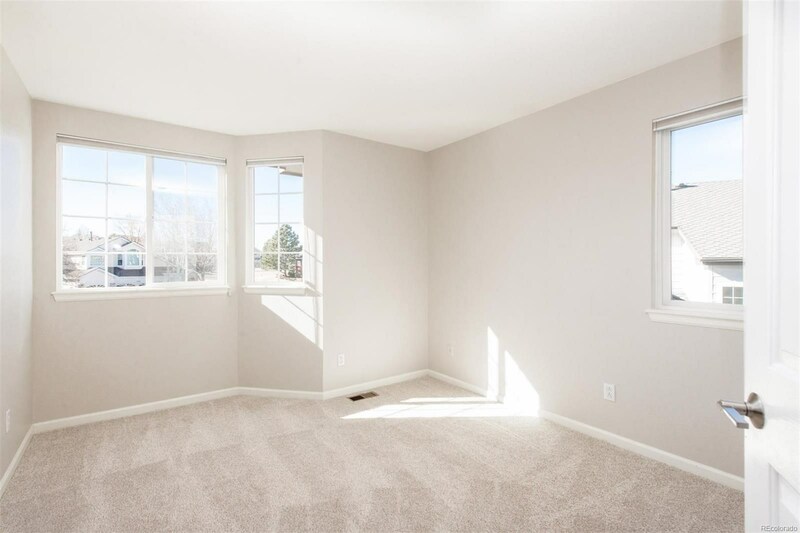 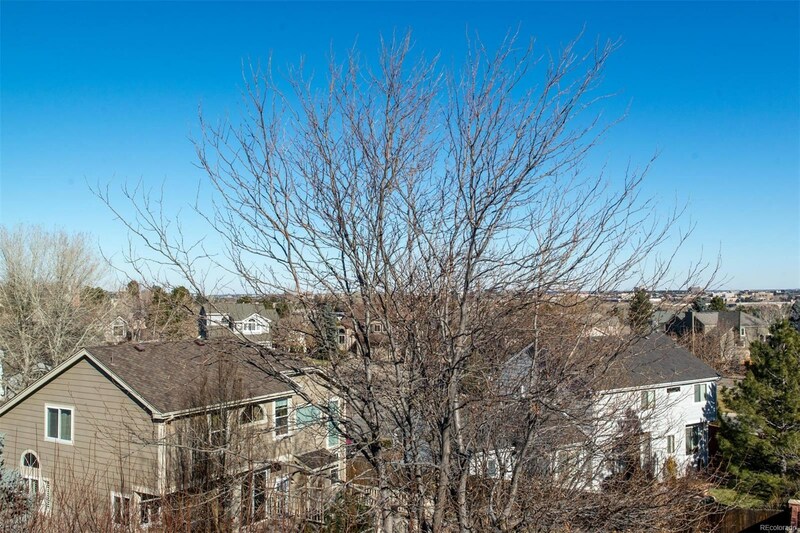 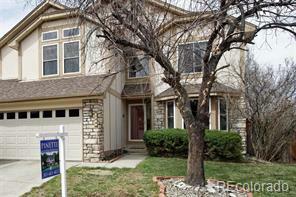 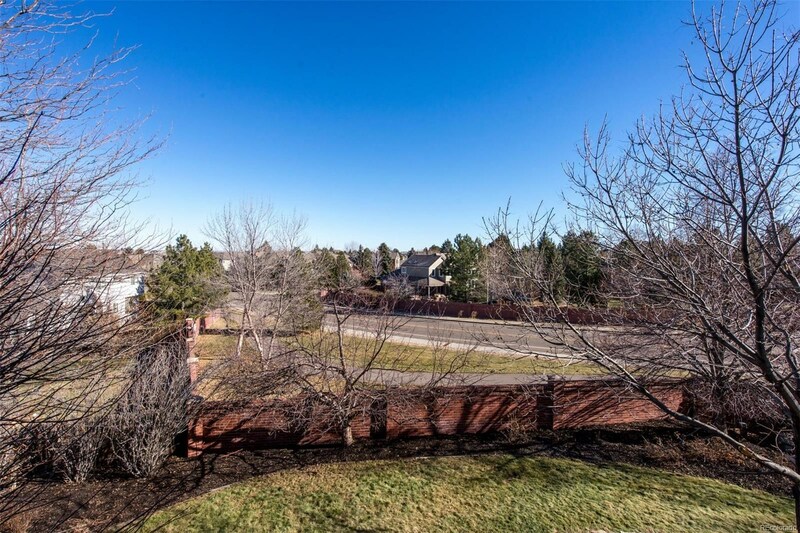 A perfect place to call home and enjoy the Colorado lifestyle!